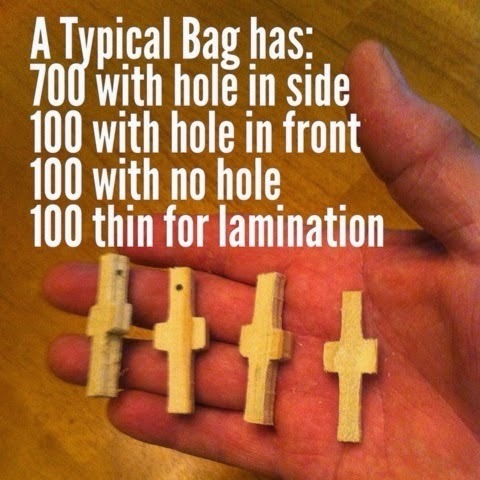 A box of crosses was sent to Joplin, Missouri in June. This is the church in Joplin that provided us an opportunity to volunteer. A cloud with a silver lining. Yard cleanup by Clay Smith, volunteer from New Braunfels. she sang, This Little Light of Mine. This group of volunteers was from Oklahoma. The trailers with relief goods are in the background. There are many more pictures as well. Click here. 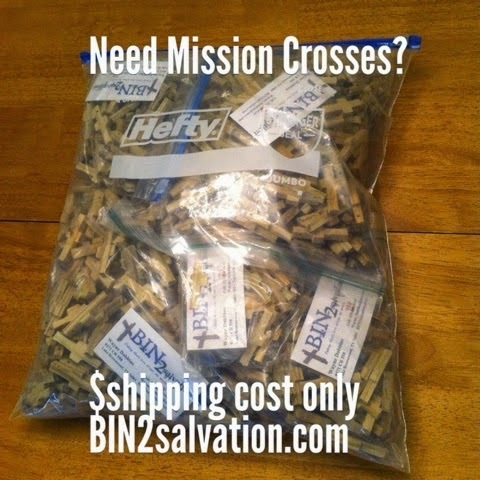 We give crosses for free for ministry events. Help with shipping is appreciated! I make other Crosses, too. 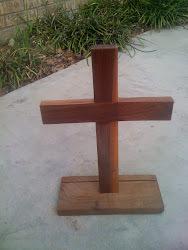 These 15" Emmaus Team (table/bookshelf) crosses were sent to 3 Emmaus Communities in Northern/Southern Norway and Sweden. Each community got 8 crosses. 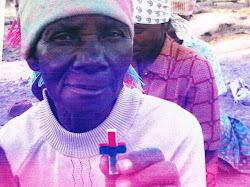 A woman from Mozambique, Africa painted her cross.